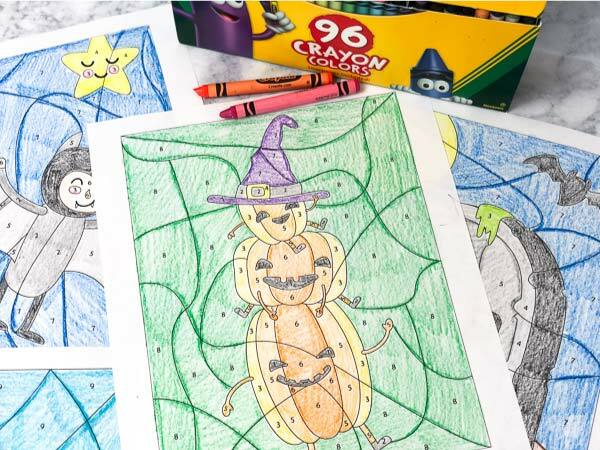 Inside: This fall, bring the family together to color these fun Halloween color by number printables. 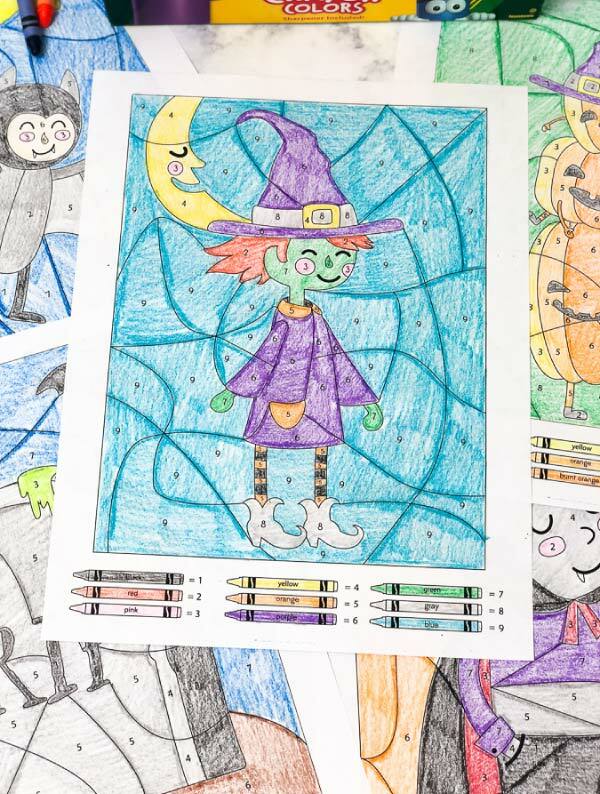 They’re the latest addition to the color by number printable worksheet collection. Lately, we’ve really been in the Halloween spirit! 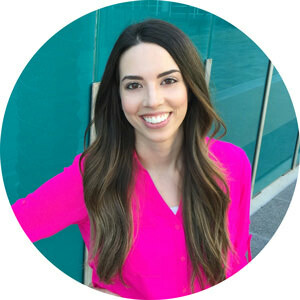 We just love the holidays and Halloween is the first one of the fall and winter season. 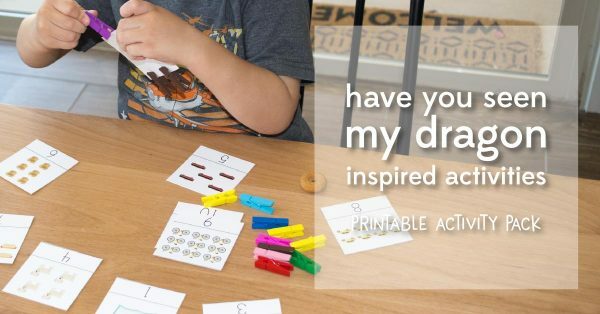 So far, the kids played with this slimy Halloween sensory bin, made this cute Frankenstein craft, learned about math concepts with these Halloween tangram mats, put together this simple skeleton craft and made their own unique Frankenstein play-doh character. There are still so many more fun Halloween activities for kids that we haven’t done yet! 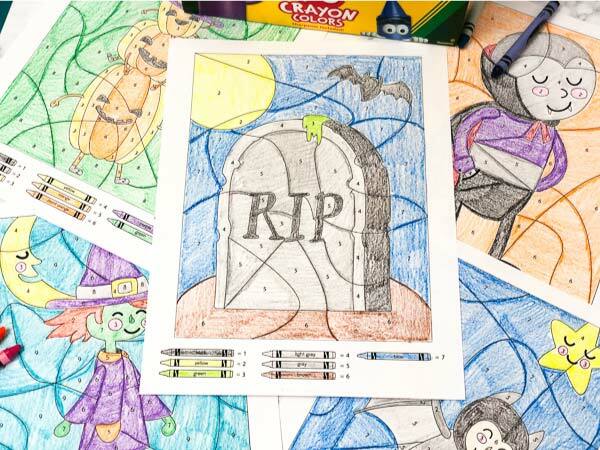 But today, we’re sharing these Halloween color by number printables. 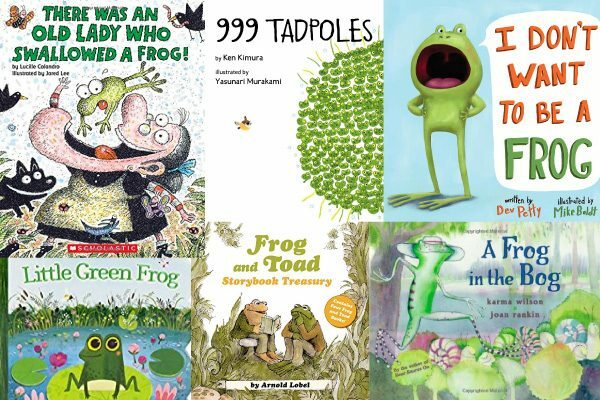 Read on below to see all of them and why they’re a great activity for kids. 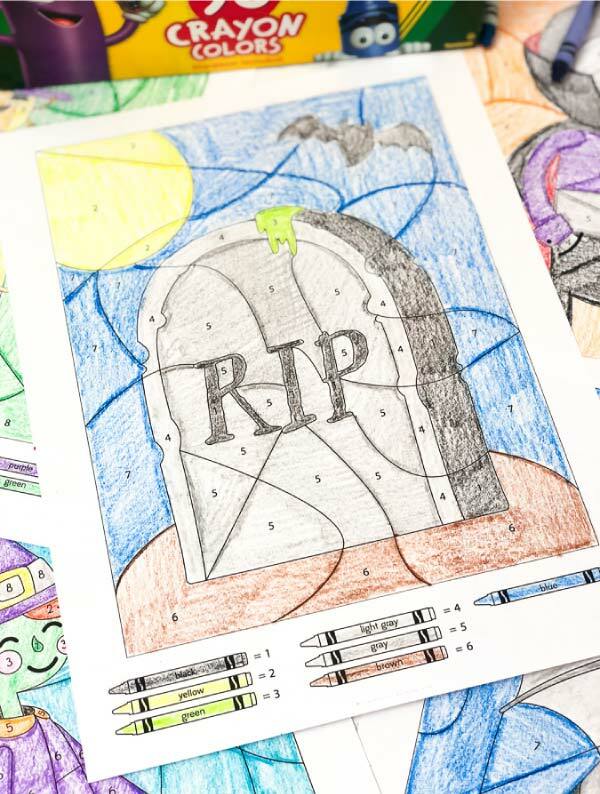 If you’re thinking color by number coloring pages are just another boring, useless worksheet, let me convince you how awesome they really are for kids! 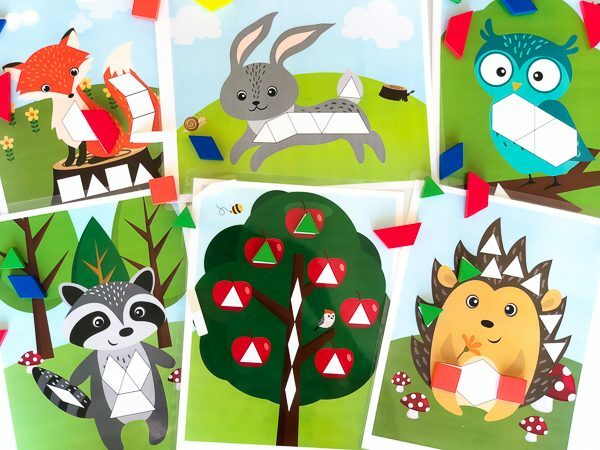 First, they help stimulate creativity, especially for kids who aren’t confident in their artistic abilities. 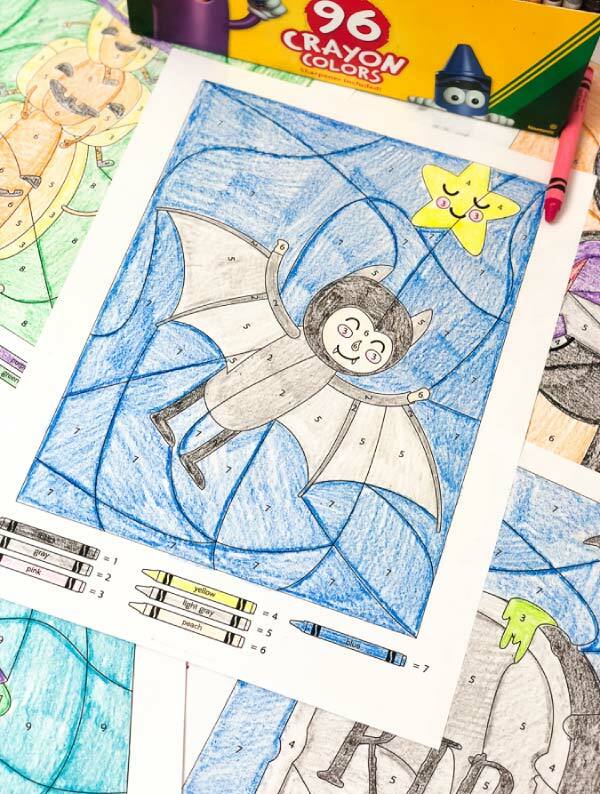 Kids are able to color, but since the colors are already assigned to each section of the picture, they have boundaries in which they can exercise their creativity. 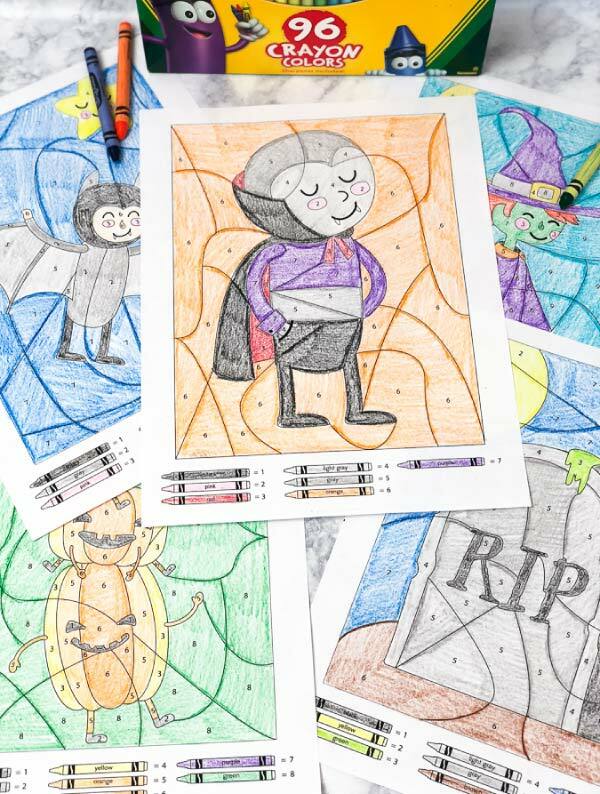 Inside this printable pack, there are 6 Halloween color by number sheets including a vampire, a bat boy, Frankenstein, a witch, pumpkins and a gravestone. 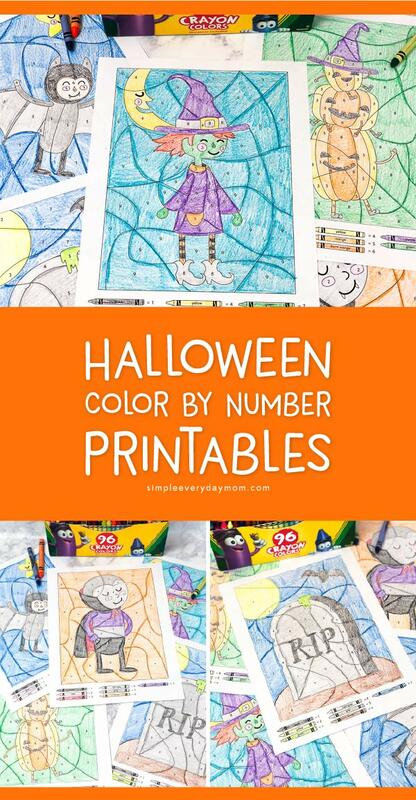 These Halloween color by number printables are perfect for the Halloween season! Don’t forget to grab your freebie by entering your email in the form at the bottom of the post.